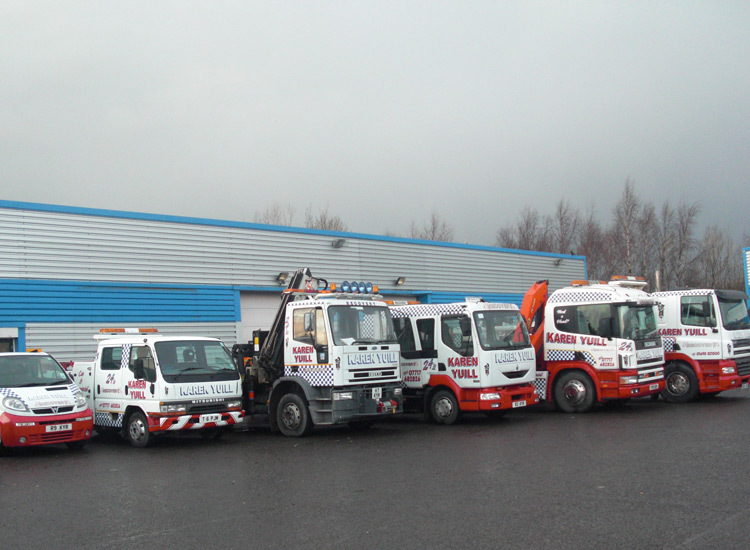 Our fleet consists of single to eight car transporters. Lorry and machinery transportation is also available. All feature air suspension and the latest in tie down equipment to ensure the safe and secure carriage of all our customer's vehicles. All our vehicles are purpose built for modern day traffic with up to date satellite navigation equipment ensuring an accurate ETA is met using the best route possible. 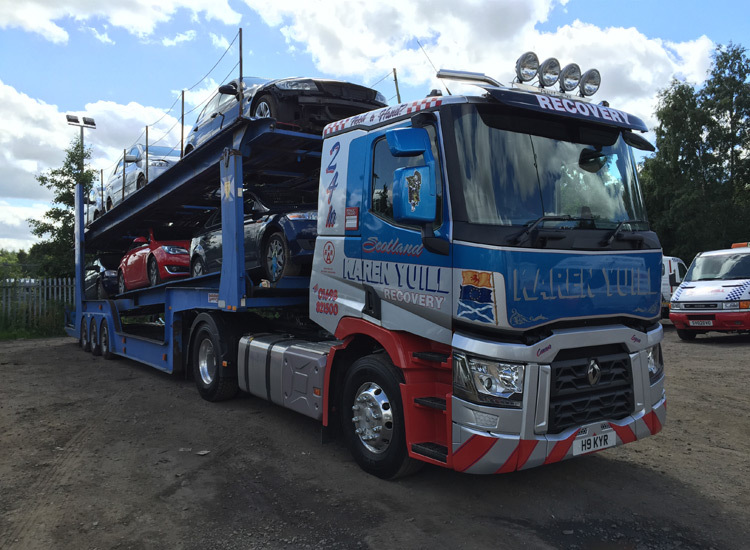 We operate a car delivery and collection service throughout the UK, with transporters capable of carrying from one to eight cars at any one time.